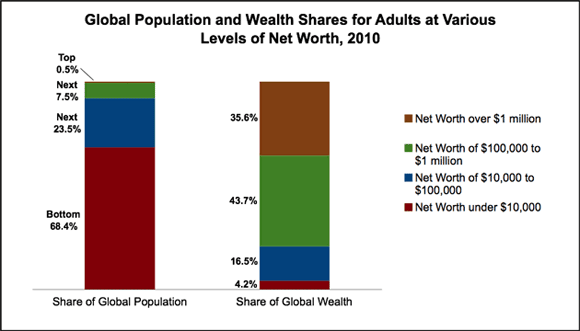 A score of 0 means that every person in that country has exactly the same amount of wealth. A score of 100% means that only one person has all the wealth. 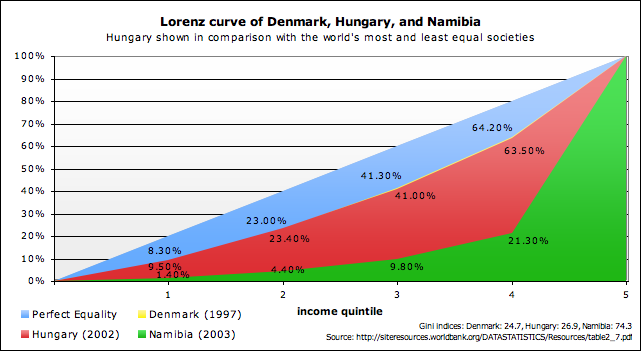 Which country in the world has the highest Gini index? What is the Gini index of Japan? The last question: Why does Japan have such low inequality?